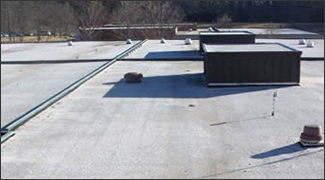 Built-up roofing has been used for more than 100 years and is extremely durable. 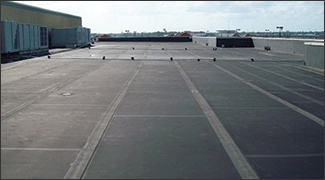 EPDM has achieved a reputation in the industry as a long-lasting material. 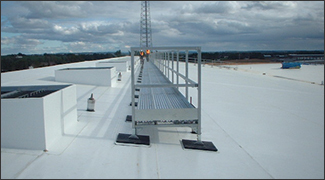 Were first introduced and installed in Europe in the early 1960’s. 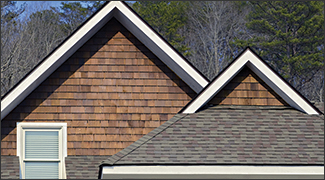 After the foundation, the roof is the most important part of your home. 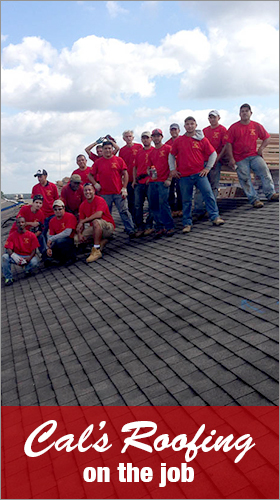 Cal's has been providing quality services to homeowners and businesses throughout South Jersey and the Tri-State area for over 40 years!